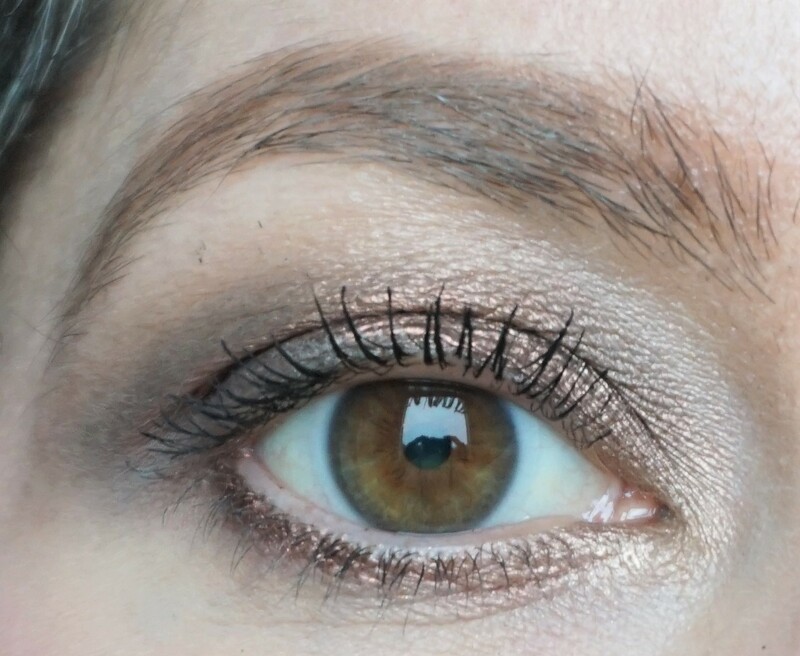 I recently posted an article on Urban Decay Thunderbird eyeshadow (you can read more, see photos and swatches of this product here) and wanted to share a look using this product. I used black eyeshadow, a shimmery light peachy-brown eyeshadow and a little black eye liner to add extra smokiness to the look. I recently posted this look on my Instagram page (you can find me on @makeupbysairalee) and thought I would follow-up with a ‘how to’ post here. 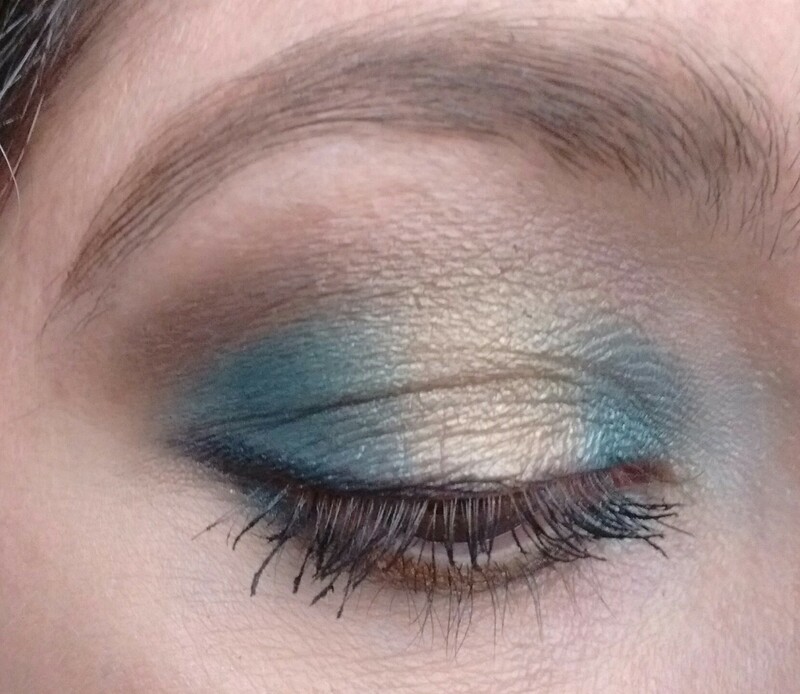 I purchased the Kat Von D Metal Matte Palette when it came out in the UK last year and have been really enjoying using it to create different types of looks. 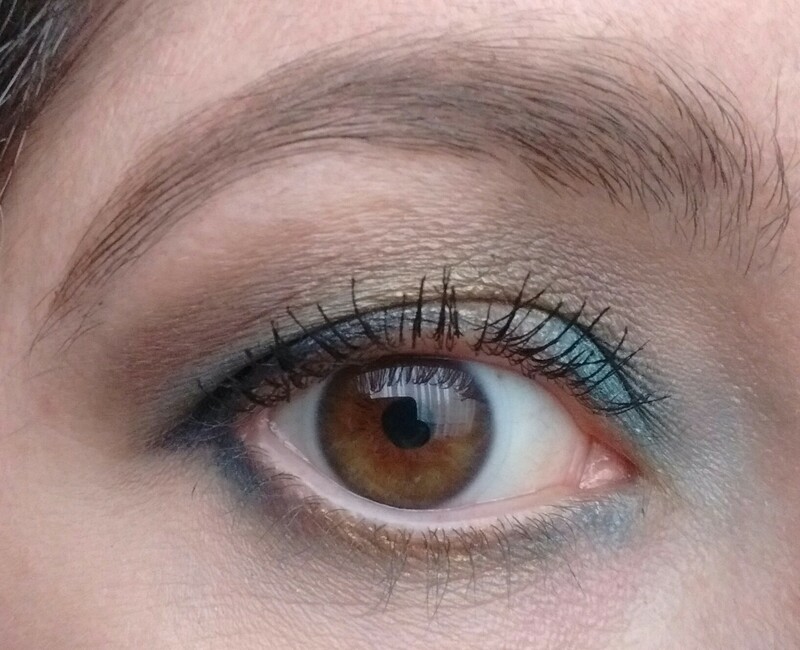 I really felt like doing something different and so came up with this teal and gold highlight effect combination. I really like how it turned out – it’s softly smokey with the eyes open and then you get a real flash of colour when the eyes open and close. 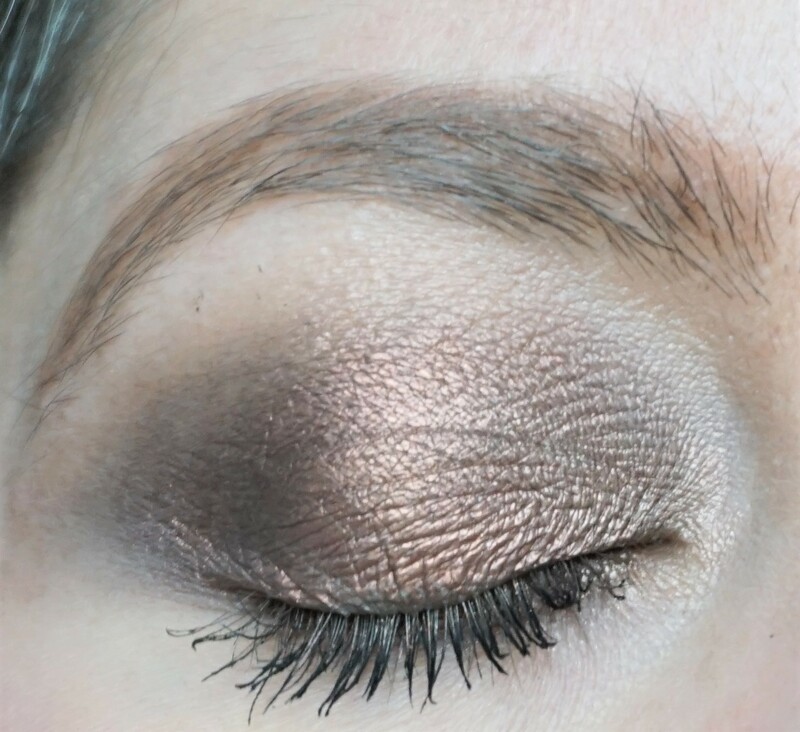 Tip: You can read more tips, tricks and techniques for creating a highlighted eyeshadow style here.